Looks like a direct derivative if not identical font to German technical DIN font – which is copyright free. It’s not a derivative of DIN but clearly a derivative of Univers. There two useful futures for me, I‘ll read more on Windows PC and perhaps download them. Unfortunately I am not a developer, but who knows…? Have a nice creative Time ! 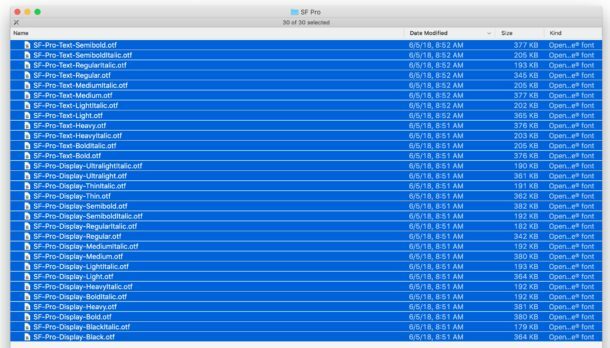 Is there a way to get the classic System 7 font? Was it called Apple Chancery? 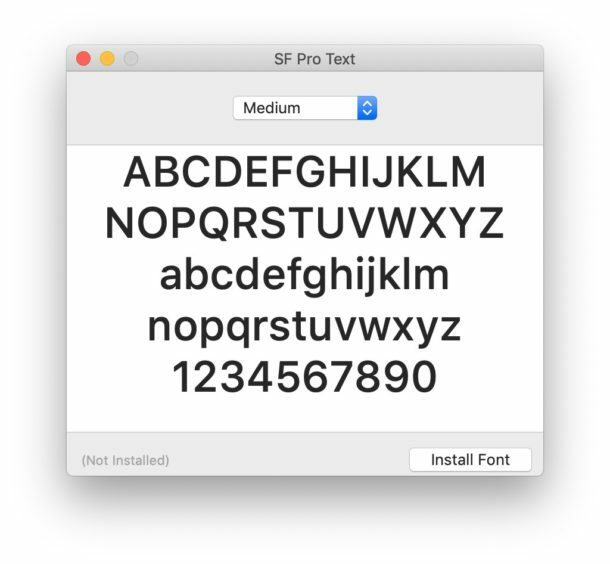 I know old San Francisco font. 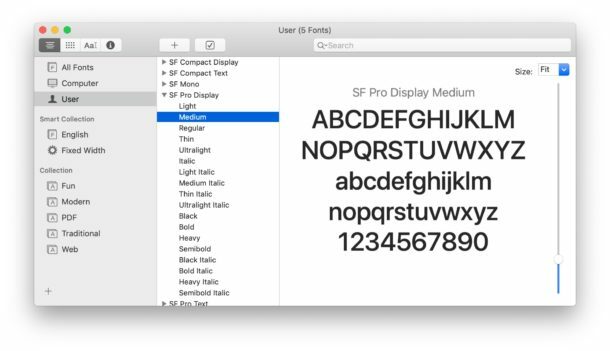 Old San Francisco font was a friend of mine. 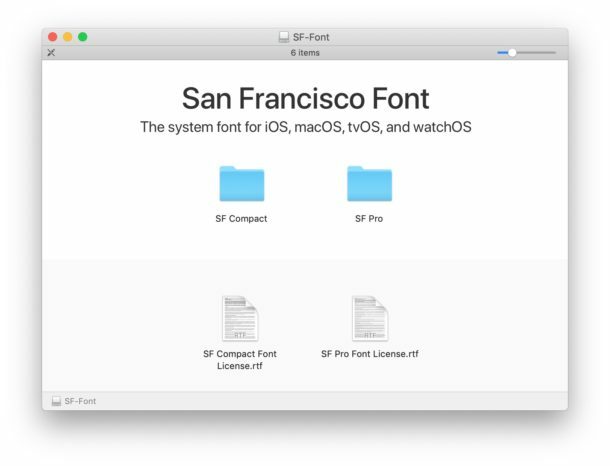 New San Francisco font, you’re no Old San Francisco font.